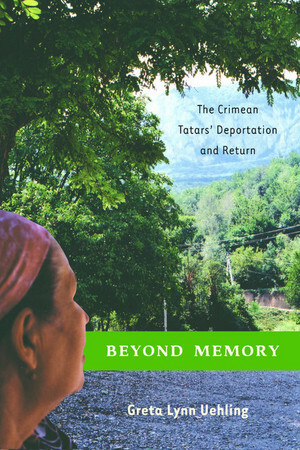 In her book Beyond Memory: The Crimean Tatars’ Deportation and Return (2004), Greta Lynn Uehling, a lecturer at Eastern Michigan University, Ypsilanti, and Wayne State University, Detroit, explores the question Why did second-generation Tatars who had never lived in Crimea feel compelled to return to their historic homeland after over fifty years in exile in the Soviet Central Asia, primarily Uzbekistan (1944-1967)? Using archival materials, personal accounts and the findings of her field research, the author contends that the desire to repatriate was sustained by practices of collectively remembering the homeland. Delving into the ethnogenesis of the Crimean Tatars (Turkic-speaking, Sunni Muslim people), Uehling investigates their formation as the ancient, indigenous peoples of the Crimean peninsula who have pre-Mongol origins, which goes in contrast with the conventional theory describing them as descendants of the Golden Horde. The Crimean Tatars identify themselves as indigenous on the grounds of their history, along with the Karaims and Krymchaks (two Turkic Jewish minorities). 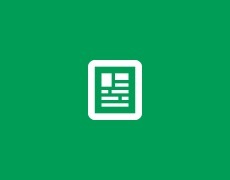 Arguing that the development of an indigenous group is linked to a specific territory with its atmosphere and landschaft, Uehling advances the claim that a forced relocation of such a group results either in their assimilation or annihilation. Repatriation, which became possible only in 1967, was indeed painful: not able to obtain a residence permit or become employed in Crimea, or to resist the authorities’ attempts at eviction and re-deportation, the Crimean Tatars resorted to land-seizing and threats of self-immolation. These events, depicted in Uehling’s book, are as relevant today. The Shadow Report submitted to the Committee on the Elimination of Racial Discrimination by the Social Action Centre –“No Borders” project (SAC) and Minority Rights Group International to evaluate Ukraine’s performance in July 2011, confirms the perpetual difficulties of daily life that the Crimean Tatars still face. Crimean Tatars are not in Russia, but in Ukraine. So this link is misleading! 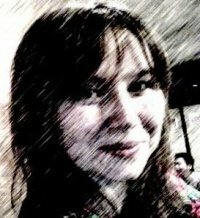 In the catogory of Ukraine, Russians have a seperate category but indigenous Crimean Tatars don’t, why? You are quite right, the link is misleading and has been removed. When time and resources allow we will add information on Crimean Tatars in the Ukraine, they were not deliberately left out.